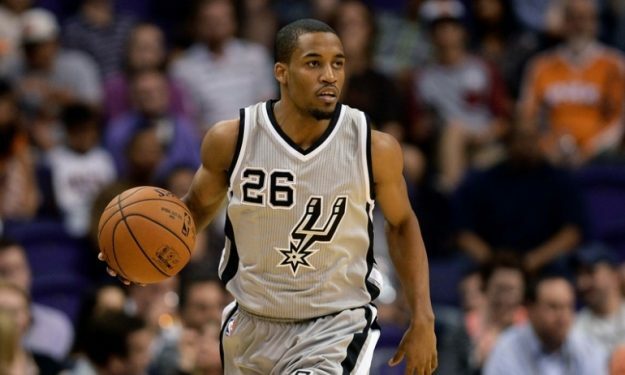 Anadolu Efes has reached a one year deal with Bryce Cotton. The 24 years old guard arrives from Memphis Grizzles where he spent half of the previous season. Cotton went undrafted in the 2014 NBA draft, but was signed by the San Antonio Spurs and joined them for the 2014 NBA Summer League. After being waived by the team, he was acquired by Austin Spurs as an affiliate player. He made his D League debut with the Rio Grande Valley Vipers. In 2015, Cotton signed a 10-day contract with the Utah Jazz, which soon turned into a multi year deal. On October of the same year, he was waived by the Jazz and rejoined Austin Spurs. He then moved to Phoenix Suns and he made his overseas debut in 2016 when he signed with the Xinjiang Flying Tigers in China.